Using and evaluating an online mentoring program for Aboriginal youth to increase Aboriginal student enrollment in post-secondary health science education programs. 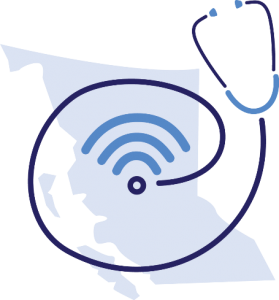 The BC Guidelines project delivers GPAC’s condensed clinical practice guidelines via the CliniPEARLS mobile platform to physicians and other health professionals. The eHealth Strategy Office partnered with CREST.BD to design and develop an online Wellness Centre for people with bipolar disorder and for health care professionals to support self-management of this condition. 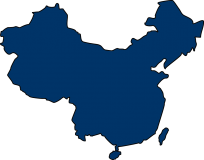 In support of the Faculty’s global initiatives, we work with China’s regional health care partners to collaborate in policy engagement, eHealth education, clinical research, training, and institutional partnerships. A collaboration to assist in the evaluation of a growing electronic community that aims to develop capacity for nursing health services research in BC. 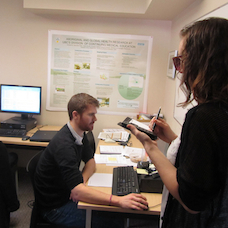 Evaluation of Community Learning Centres (CLC) in four communities located in the traditional territory of the Ktunaxa Nation in Southeastern BC. 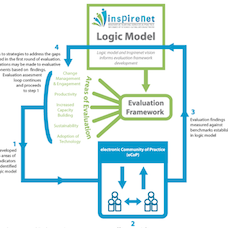 This collaboration with the Evaluation Studies Unit and The Technology Enabled Learning group developed guidelines to be used in evaluation of educational technologies. eHITs 2015 on May 9th builds on the inaugural eHITS 2014 to showcase the most practical and applicable eHealth technologies and innovations relevant to BC health care providers today. 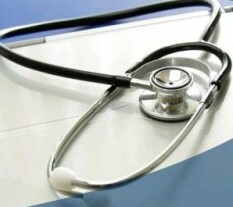 High school students entering grades 10-12 will experiment with eHealth technologies, carry out first aid on virtual patients, and visit behind-the-scenes parts of a hospital. 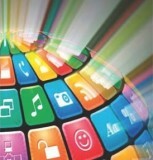 Advancing eHealth literacy for people to know and understand what personal health technologies are available, where to find things, how to use the tools and resources; and how to evaluate the quality and fit with their needs. 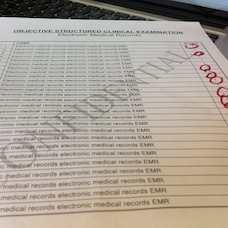 Developing and testing core electronic medical record (EMR) competencies to be included in medical students’ objective structured clinical exams (OSCEs). E2E is a not-for-profit academic organization established to improve clinical and operational outcomes for emergency departments across British Columbia. 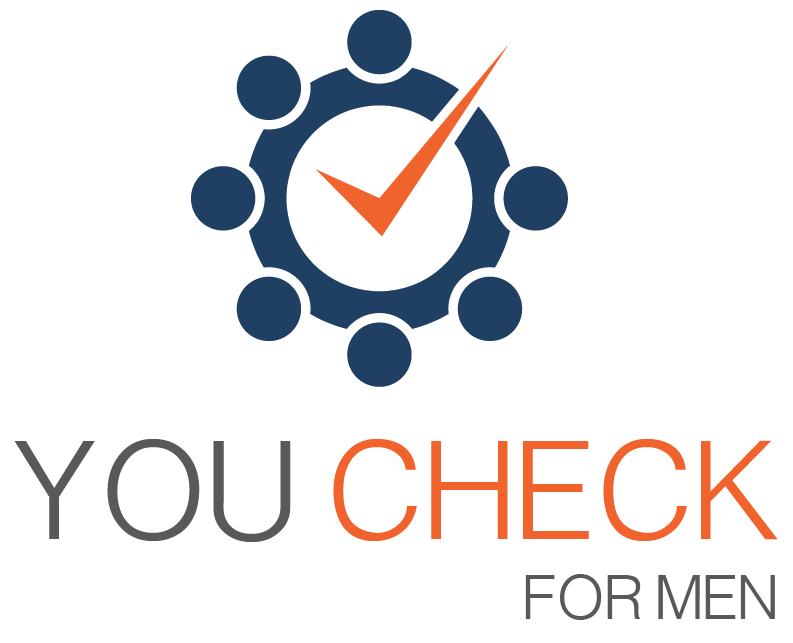 An online risk assessment survey guides participants through health questions to self-assess their potential risk for certain chronic diseases using evidence-based indicators. A series of video clips where selected health and wellness apps are reviewed by Dr. Kendall Ho to highlight mobile apps which may enable medical and health professionals to help their patients monitor and manage their health. 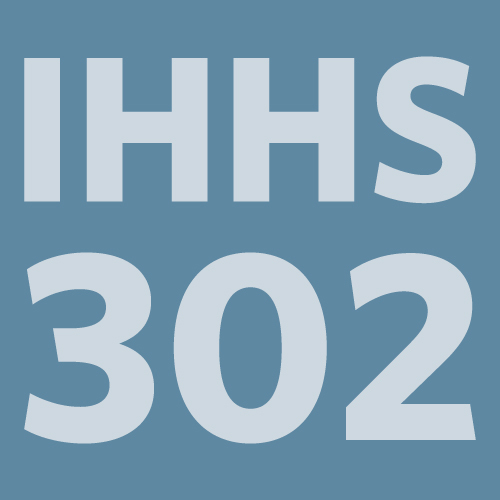 This 3-credit UBC undergraduate course introduces emerging health professionals to health informatics opportunities and developments. 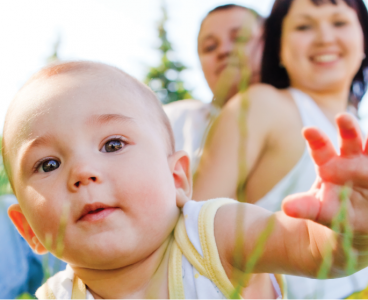 Health is Happiness focusses on addressing the growing burden of chronic disease by studying ways to increase knowledge and use of clinical prevention services. Building on the results of a scoping review to help decision-makers understand knowledge gaps, and to assess the viability of implementing home-based telehealth services. To facilitate the prevention of Type 2 Diabetes among Punjabi and Chinese speaking individuals by peer-led online education and support groups. 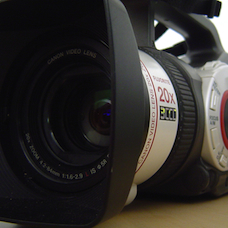 A collaboration with the Faculty of Arts designed to apply lessons from the RHYME video project in developing video-based education in a variety of curricular settings. 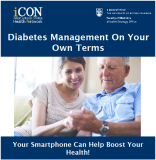 mDAWN is a research study looking at how mobile technology can help individuals manage diabetes. 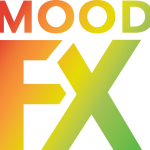 MoodFx is an interactive mobile website designed to address gaps in recognizing and treating work-related impairments in working individuals with depression and anxiety. 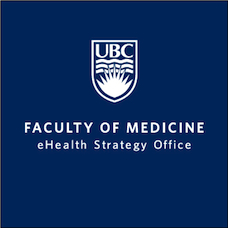 An online platform for the UBC Sexual Health Lab to use for their Online Psychoeducation for Sexual Dysfunction in Cancer survivors (OPES) project pilot study. 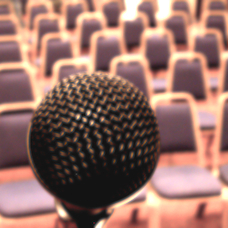 Explores the use of videorecorded patient interviews as a method of physician peer review and assessment for the purposes of professional development for physicians. 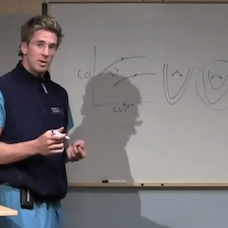 A video-based educational program to address rural and remote medical students’ need for formal clinical examination skills to complement their rural training. 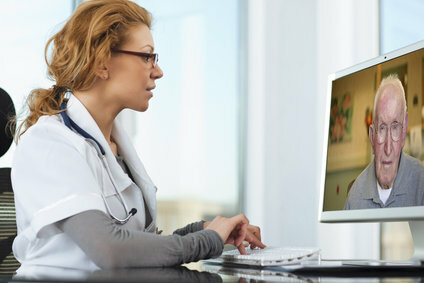 The use of video conferencing and recording as a training method for medical students during psychiatric clerkship to increase knowledge and confidence in providing care by telemental health. 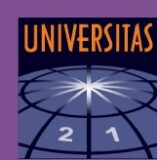 Leveraging the global presence of Universitas 21, the interprofessional strengths of our network, and the experience and enthusiasm we have in our body of students and faculty members, we are examining the best practices for using social media in education, the needed policies for use, and its effectiveness. 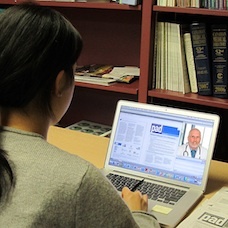 The South Asian eHealth Literacy Project is a research study funded by the Vancouver Foundation. 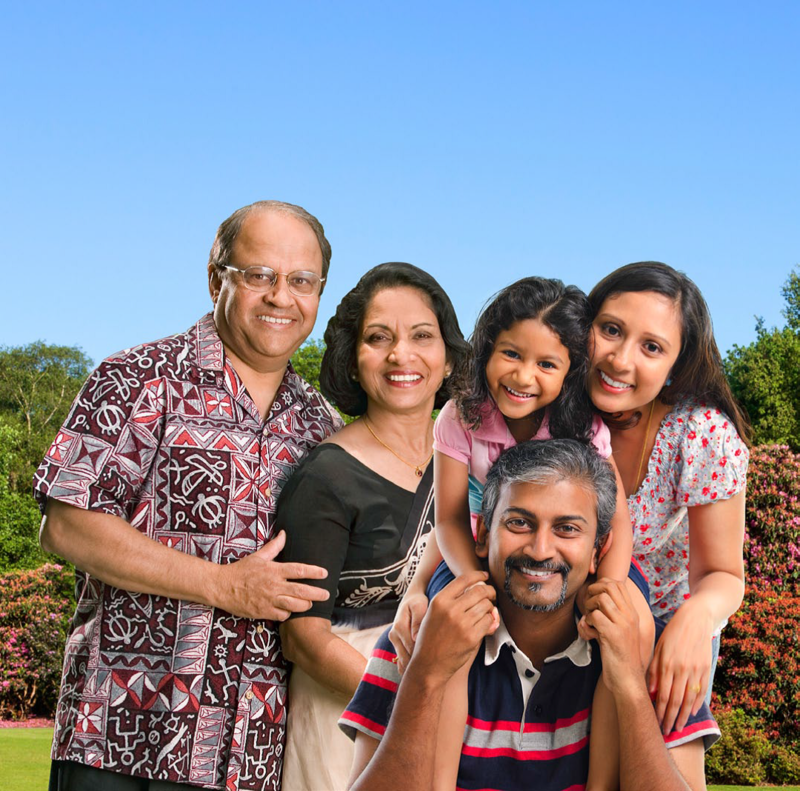 This two-year project (September 2014 to August 2016) aims to understand what support members of Surrey’s South Asian community need in order to use eHealth tools to manage and prevent chronic diseases. 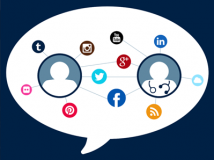 SoMe aims to identify the value of using social media in engaging the public and health care providers for improvements in the quality of care. TEAD builds on the concept of traditional academic detailing by offering electronic tools and resources to support detailing sessions. 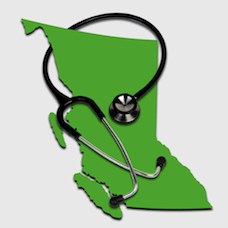 The purpose of this project is to develop the knowledge and skills required for patients to understand, be engaged in and contribute to the health system in BC.